For this project we decided to create a coffee table with a central resin ‘river’ running along it, but we also mitred the sides to create a waterfall effect on both legs. You can adapt the process to create small side tables, large dinner tables and other types of furniture and art pieces. 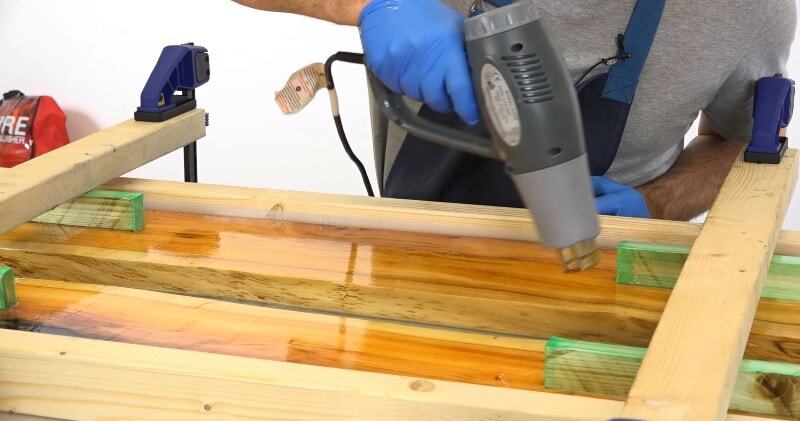 In this video tutorial, we have created a complete step-by-step guide demonstrating how to use the incredible GlassCast®50 epoxy resin to create a stunning resin river table. 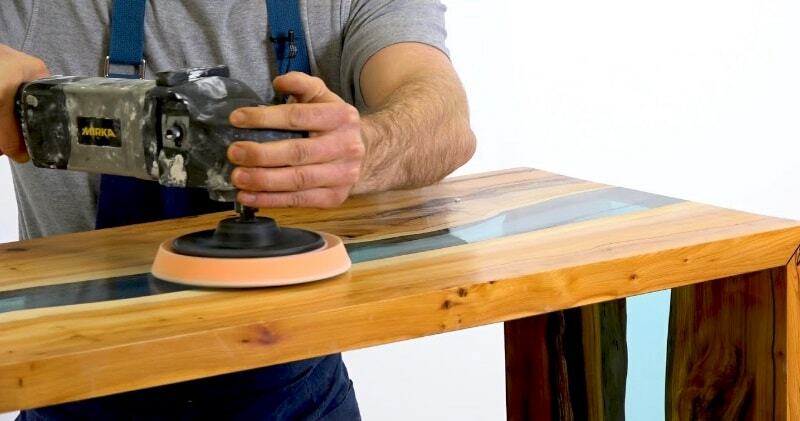 The guide is aimed at furniture makers, craftspeople, woodworkers, and keen DIY’ers and creatives.We cover the entire process from cutting and preparing the wood, setting up barriers to contain the resin, sealing the wood, pouring the resin through to finishing and polishing the table.